We have a team of highly experienced North Carolina claims adjusters and perform multi-line adjusting in all North Carolina metro areas. We can be a one-stop shop for all of your claim needs! We only use extremely experienced adjusters who are checked and supervised. Your assignments will be handled with determination, persistence and a dogged refusal to be swayed by anything but the true facts of how the loss occurred. What sets Churchill Claims apart from the rest? Accurate – it is utterly vital it is for examiners to receive accurate reports. 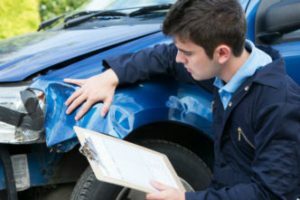 Our North Carolina adjusters take ALL the steps to ensure each of your claims are thoroughly investigated and accurately reported. Thorough – it is critical it is for examiners to be able to rely upon truly determined, persistent adjusters. Your North Carolina claims will be handled with determination and persistence! Our North Carolina Claims Adjusters know how to sleuth out the details you need!